The holidays are over and if you have a real tree it may be starting to dry out and drop needles. Some years I put it outside for the birds to find some shelter from the cold and wind, but in the years when the winter is mild, I use my pine needles in other ways. 1. Make homemade natural soap with pine essential oil and pine needles. Pine is naturally antibacterial and smells great! You can leave the needles at their full length or you can grind them to a powder. 2. Place pine needles under acid loving plants such as holly, azalea, or rhododendron. Don’t forget the blueberry plants. They love acid too! 3. Make a “tea” with pine needles. 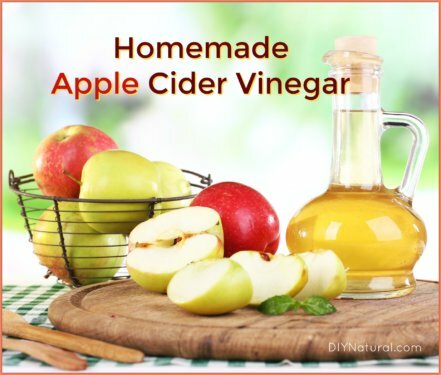 Strain and use the liquid to spray on counter tops or floors to clean them and leave a fresh pine scent. Pine Sol was originally made this way. 4. Pine needles, especially longer ones, tend to “knit” themselves together. Use them in a thick layer on a hill for mulch – they won’t tend to blow away or be washed away like other mulches. 5. Place some pine needles in your winter garden to keep moles and voles out. This works well to deter cats and dogs from getting into your garden too. 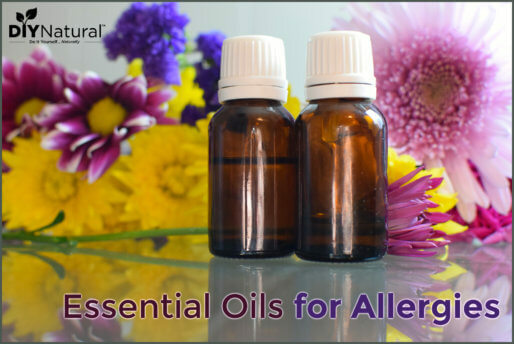 You will need to replace them often as the scent dissipates quickly. 7. You can also make a tincture from pine needles. Take a pint jar and fill it half way with dried needles. Cover the needles with vodka and place in a sunny spot for a few weeks. Shake daily to release more of the oils from the needles. I use 40% vodka which works very well for tinctures. After a few weeks, you can strain the liquid. To use, take 5-15 drops a day for an extra Vitamin C boost. 8. Make a foot bath. Take a handful of pine needles and throw into a basin of warm water. Soak your feet in this for at least 15 minutes. 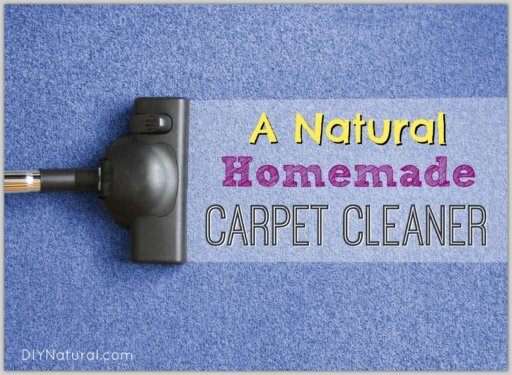 The naturally antibacterial action of the pine will help to get rid of anything that may be lingering, such as athlete’s foot. 9. Longer pine needles can be soaked in warm water to make them pliable. Then they can be used to weave baskets. Many Native American tribes use pine needles in basketry. 11. You can add them to chicken’s nest boxes to help keep bugs out. They work very well on the floor of the hen house too. Mix them with pine or aspen shavings as they are not very absorbent on their own. 12. Use pine needles as a cover for your paths instead of rock or mulch. They don’t decompose quickly, so they don’t need to be replaced as often as mulch would. 13. Pine needles make great fire starters. Place a handful of needles in a muffin paper and add a bit of melted wax. This works really well if you place the muffin papers in an old muffin tin first. Let the wax harden and place in a large jar. To use, build your fire as you normally would, but then place a fire starter under the sticks. Light it and watch the flames come to life. 14. You can also sprinkle some pine needles on a fire just for the smell. Be careful not to use too many. They contain a lot of sap and can contribute to creosote. 15. Make your own incense! Grind up pine needles and place a small mound in a fireproof bowl. Light the needles and enjoy the scent. 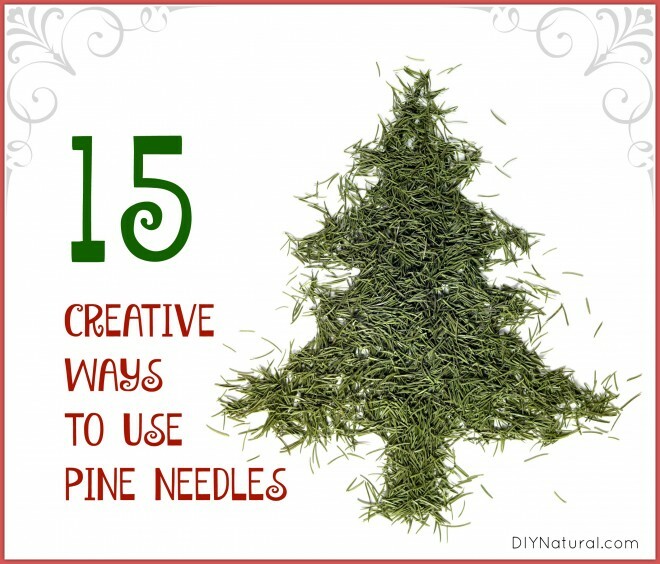 Have you used pine needles in an unusual way? Tell us about it! We heat our home with a wood stove. I make my own fire starters. I have a friend who saves her cardboard egg cartons & dryer lint for me. I stuff the compartments with the dryer lint & whatever flammable material I can find – cut up bits of cotton yarn from worn out handmade dishcloths, pine cones, pine needles, sawdust, shredded paper… you get the idea – then fill each one with wax (friends save old candles for me too). I use 1-3 compartments to start a fire. My parents sell them in their campground store too – they work great for campfires too. Good ideas,some I’ve used others I will try.Thanks. FYI spruce and firs are not pines. Only pines are pines. And only they have pine needles.